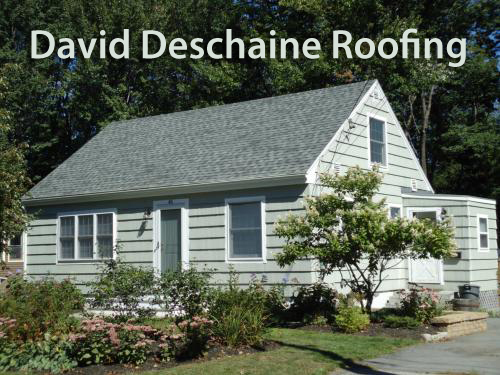 Roofing Tips Guide For Homeowners In Southern Maine written by Dave Deschaine. Before getting any estimates you should make sure you have financing available or cash available. Ask around to friends and people you know that it had a roof installed recently for referrals. Look online for some roofing contractors locally, and read the reviews those contractors. Look in the phone book and see if you can find a phone number and verify address. 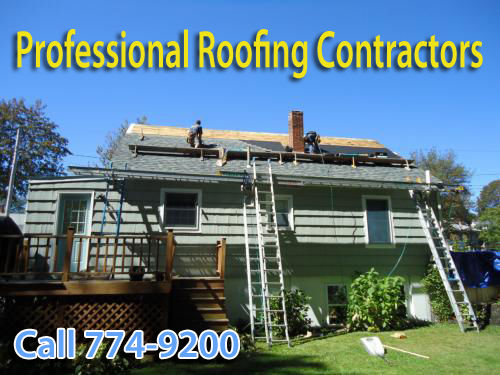 Schedule a meeting with at least two or three roofing contractors that you choose. Make sure you get a copy of their insurance, references of local jobs completed and call them. Then once you go through these estimates and you verify that quality products is good, and insurance coverage is valid you can proceed through the final decision on who you can choose. At this point you should really look at the colors to make sure that the body of the home is, reflect the color of the roof. If there's a color that you like in a roof style that you like, call the roofing contractor that you leave his, be the one you choose and ask if they have any colors of the roof you like that you can look at locally. Drive by and look at the homes to make sure that that color looks good, and that's what you want on your home. At this point you are ready to make the call to the roofing contractor you have chosen, and schedule another meeting to sign the agreement and make your initial deposit if required or roofing financing documents. Some good roofing tips about the contract are make sure there is a start date, and a finish date on the agreement. The roof job should only take about 2 to 3 days to complete. The shingle color should be added to the agreement, and a complete written scope of the job should be spelled out clearly. Sometimes it may require installing new lead flashing on the chimney, and make sure that this is included if required. If there is wood that needs to be replaced please make sure that that is written in the agreement, and how much additional charge would be. When installing a new roof you should make sure to have proper ventilation in the attic area to help against ice dams, and remove some of the excess moisture from your home. A lot of times the soffit's will not be able to be ventilated at the same time is the ridge vent, and that's okay because the older homes really did not require as much ventilation because it would not built this tight is the I today. In remember that the natural buoyancy of heat in the attic will escape to the Ridge, heat rises to the top so will escape at the ridge board. 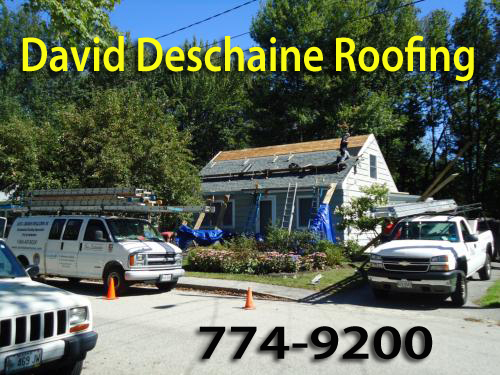 If you want to make sure you're getting the best quality roof installed call me Dave Deschaine and I will make sure that you get the best roof, and the best quality products available. I really look forward to working with you and call me personally if you have any questions. 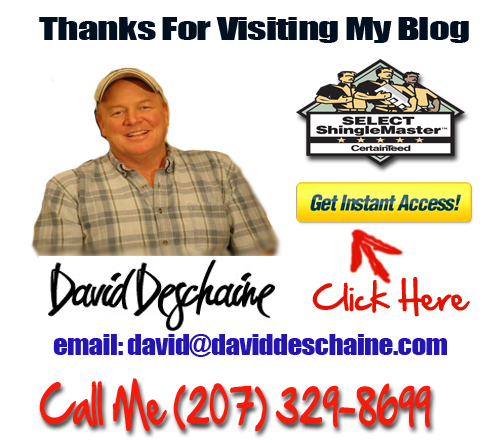 I hope this roofing tips guide will help you, and give you some free information about having a roof installed on your home - "Keep Out The Rain - Call Dave Deschaine"